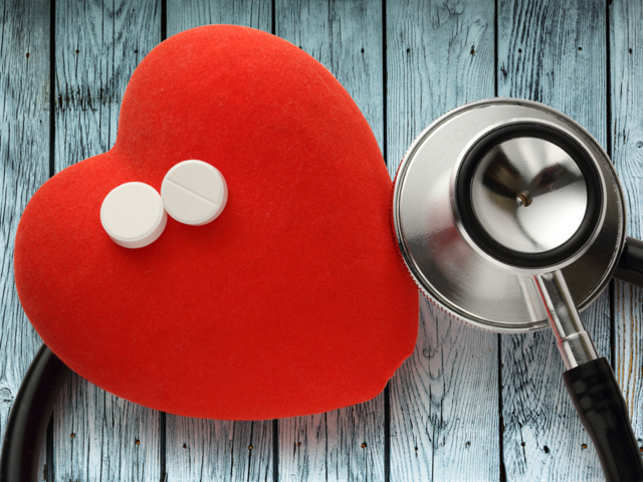 In the recent study, it has been seen that the people who all take the low dose of aspirin daily usually not help in preserving the good health or can delay the onset of disability or even dementia in all types of healthy people. This study was based on the findings from a survey which was done for seven years. In this study, it was included about more than 19,000 older people who are from Australia and the US. It has also been found that the daily low dose of aspirin will not prevent any type of heart attack or even the stroke when they have taken it elderly people who had not experienced the condition. But it is seen that it has been increased the risk of major bleeding. For a long time, it has been seen that the aspirin helps in saving the life who suffers cardiac event or heart attack. With the growing proportion of old people in society, the main focus now stays on preventive medicine which will help in maintaining the independence of the age group which will be long. This has been increased to need to resolve about the aspirin in the healthy elderly which helps in prolongs the good health. This study was published in the New England Journal of Medicine. In it is said that the Aspirin in Reducing the Events in the Elderly (ASPREE) trail was the biggest clinical trial that was conducted in Australia. In this, it was compared with the effects of aspirin with the placebo in people whose age is over the age of 70 without the medical condition that required aspirin. The findings will be mean to have millions of healthy people whose age will be over 70 years. Aspirin is referred to as the second prevention for the heart attack. The effect of this has to prevent the platelets from getting clumping together and then obstructing the blood vessels which is referred to as thinning of the blood. This has been assumed that this protective action will be extrapolated for the people who were otherwise healthy to prevent the first heart attack or stroke. The balance which will be between the risks and get the benefits of the age group is said to be unclear. These things are recognized in many clinical guidelines for using the aspirin. This shows the lack of evidence in people who are older than 70.